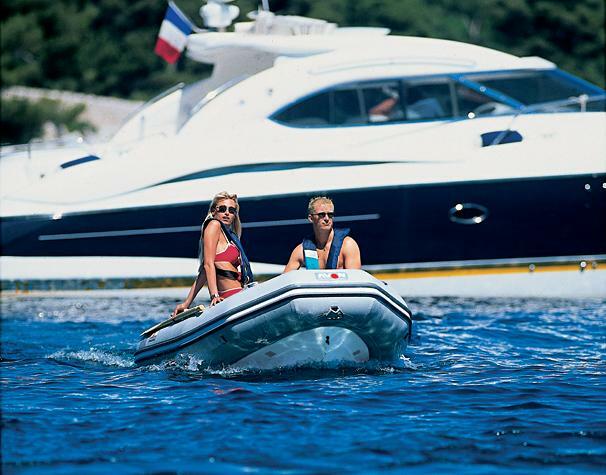 Boat Description The Avon Rover 310 RIB has great on-water performance and can be used as a tender, runabout, or leisure craft. Standard features include molded non-skid inner decks, a bow locker, and chunky rubstrakes for greater protection. This boat comes available in light grey or white, and features such accessories as bow locker cushions and a single seat center console.